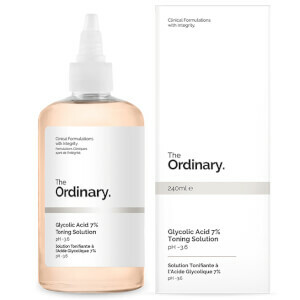 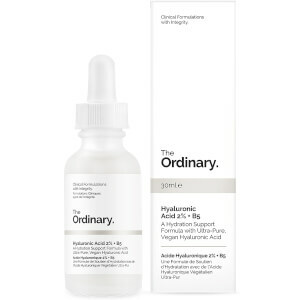 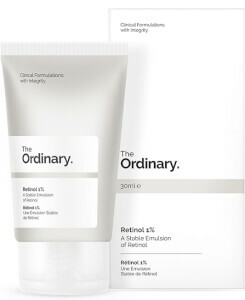 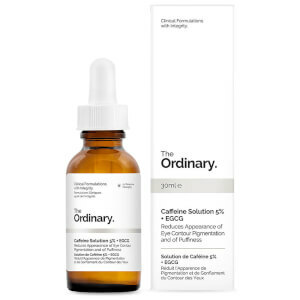 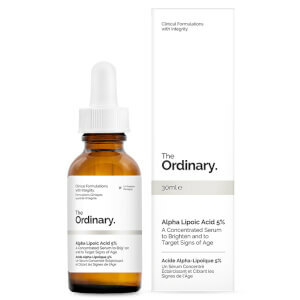 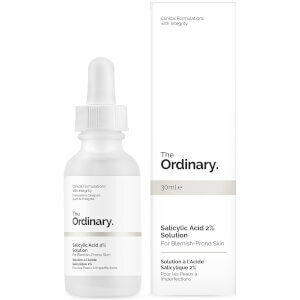 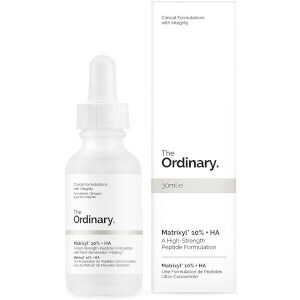 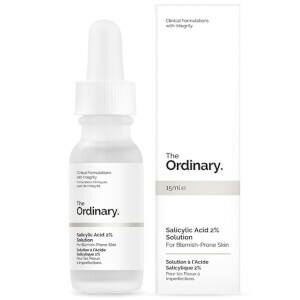 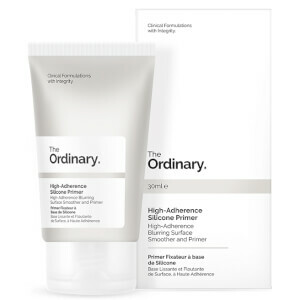 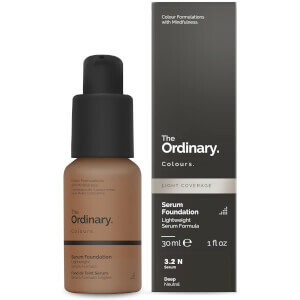 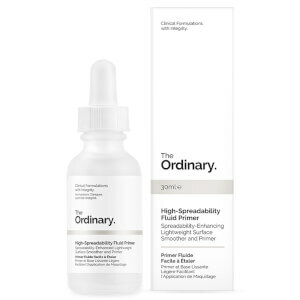 The Ordinary are the skincare brand with a cult following. 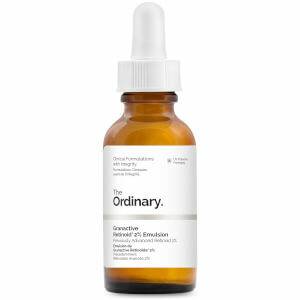 Their products take a clinical approach to skincare, focusing on potent, active ingredients that deliver results. 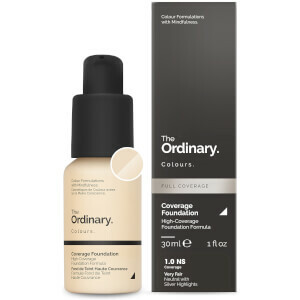 The Ordinary range features formulas suited to every skin type and concern, from pure oils and serums to primers, moisturisers and more.